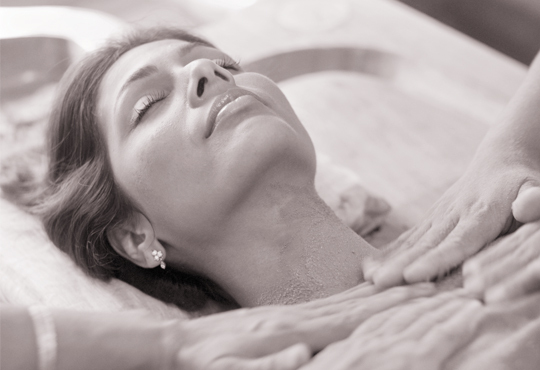 An Ayurvedic Therapy where a special rice “Navra” is cooked with milk and a herbal decoction. The mixture is then used to massaged the body as a special medicated scrub This treatment is very useful in skin rejuvenation, and as an anti- ageing therapy for your skin. It also strengthens the body, rejuvenates the tissues, and improves muscle tone, blood supply by opening up the channels of circulation.